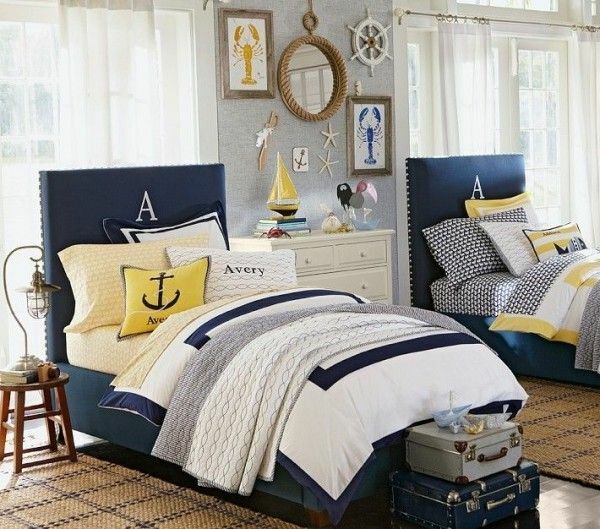 The sea is calling and it’s trying to talk to you about nautical decor. Not a fan of the idiom? You can let it go to voicemail. 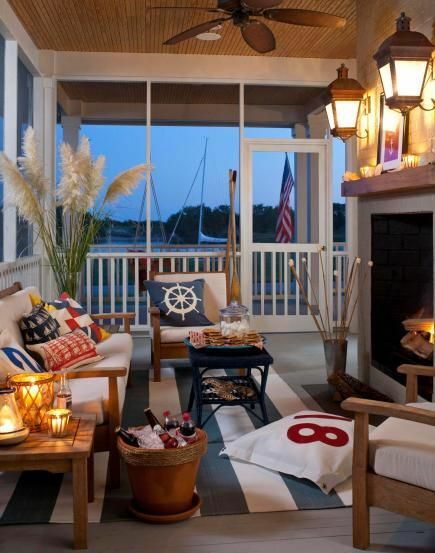 For those of you who want to answer (we’re done, we promise), let’s talk about nautical decor! 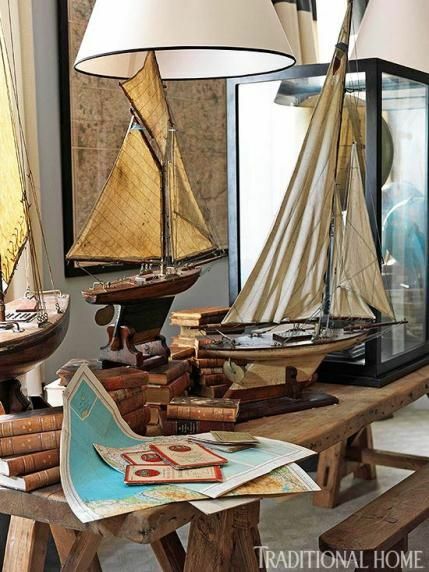 Nautical decor is a wonderful way to bring aspects of the sea, marine life and coastal influence into your home. It makes decorating fun by using unique pieces that used to adorn a part of a ship or a piece that is inspired from travelers that sailed the seas! Take a look to see what these designers are doing with the style. 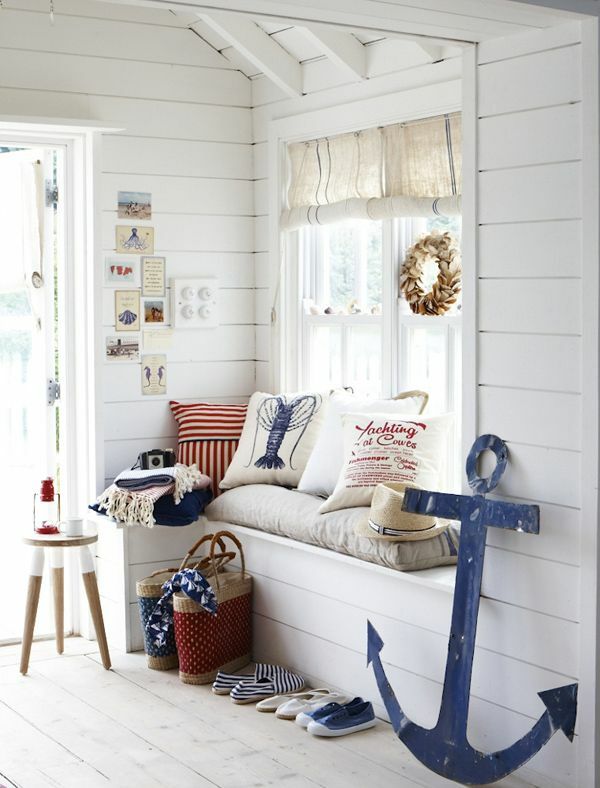 Use the images to get ideas and inspiration on ways to bring the effortlessly nautical style into your home! 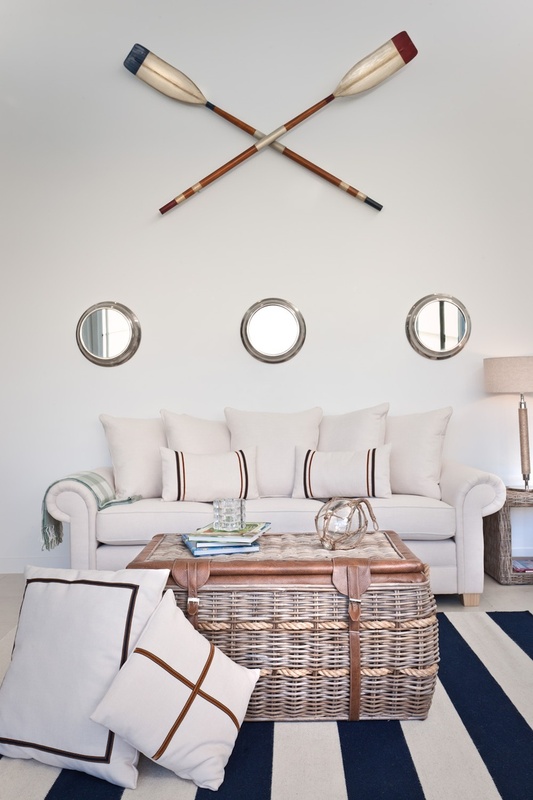 Not sure where to start with your nautical style search? 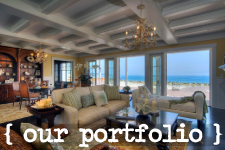 Check out our online store here and get an idea for your home’s nautical decor!